Banks slash interest rates on car loans! The State Bank of Indi (SBI) has reduced the interest rate on car loans by 0.25 per cent. As per the revised interest rates, SBI offers car loans with a base interest rate of 11.25 per cent. The interest rate cut by SBI followed the announcement of 50 base points slash by the Reserve Bank of India (RBI). This essentially means, for a Rs. 1 lakh car loan for seven years, the EMI will drop by Rs. 40. Banks such as the United Bank of India and Kotak Mahindra Bank have reduced their base points by 15 points and have thus reduced the base interest rates to 10.45 per cent and 9.75 per cent respectively. However, SBI has not reduced its base points and hence the base interest rate lies at 11.25 per cent. At present, ICICI bank offers an interest rate of between 11.50 per cent and 12.25 per cent for car loans, while HDFC bank offers anywhere between 11.50 per cent and 14.75 per cent. 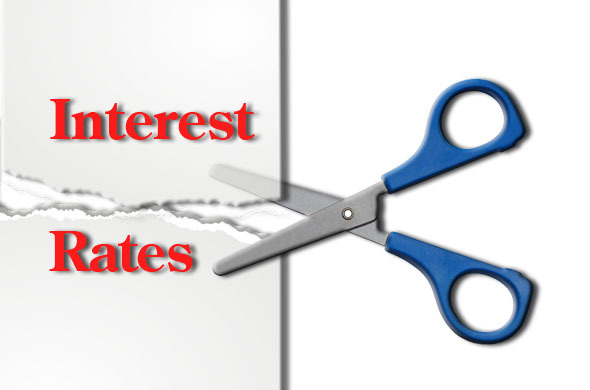 But now, the interest rate cuts announced by SBI, United Bank of India and Kotak Mahindra Bank may force other major players such as HDFC and ICICI to cut down the interest rates marginally. Summing up, the marginal cut in interest rates for car loans is good news for new car buyers. But, we feel that it would take a few more months before the rate cuts actually start reflecting in terms of car sales. « Seven lies car dealers will tell you!